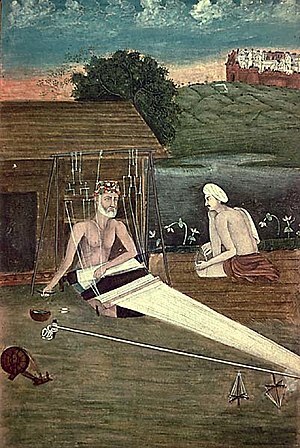 Kabir was one of India’s most renowned mystic-poets who lived in the 16th century and was a humble weaver by profession. 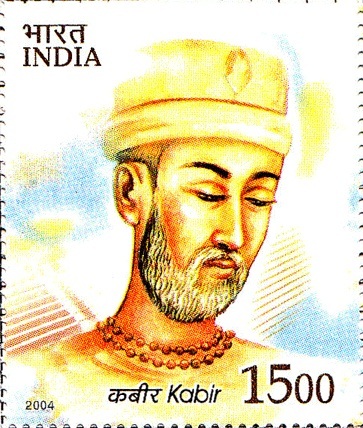 He imbibed the great Hindu and Muslim Sufi mystical traditions to create soul stirring verse and song which are to this day popular across the land. In the following song he speaks of the divinity of the soul. In translation from the original it looses much of its magic and authenticity, yet conveys the force of the message. WHERE O WHERE ARE YOU LOOKING FOR ME MY FRIEND? Nor in renunciation even can I be found. Beautiful! Exactly the way I feel.